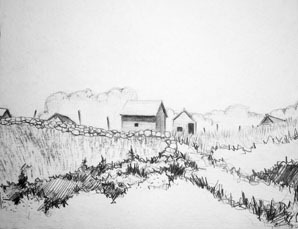 Introduction to landscape drawing with a variety of materials. 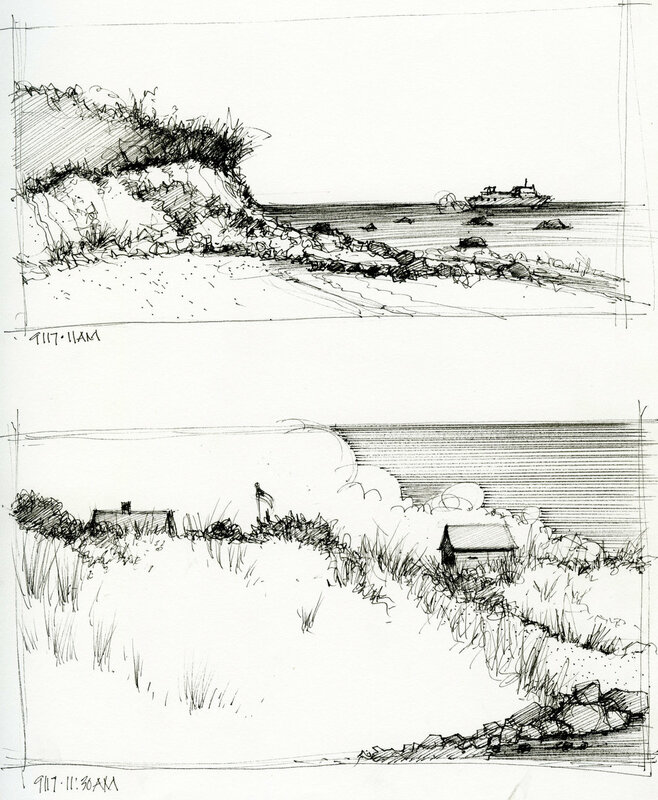 Studio work will be complemented with learning the basics of plein air landscape drawing on location. No need to have an easel, we'll learn techniques working from a chair, or sitting on a rock! 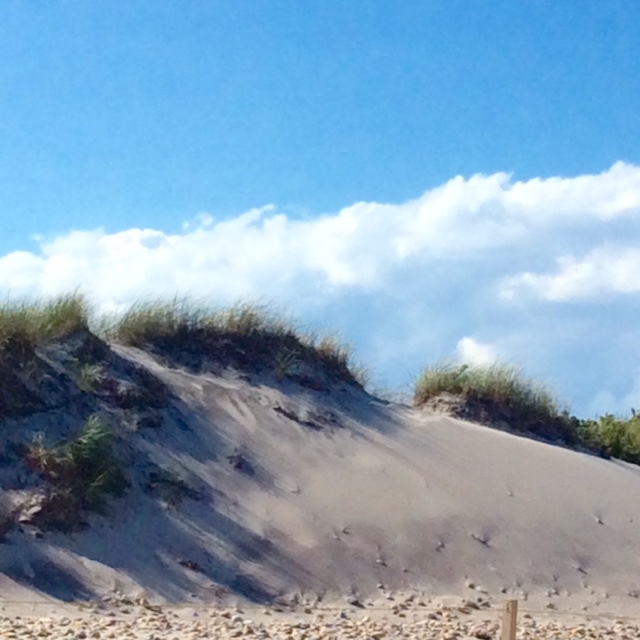 Experience the glorious September weather on this picturesque, magical island. Foundation drawing classes focus on the basics of composition and value and doing quick field studies. 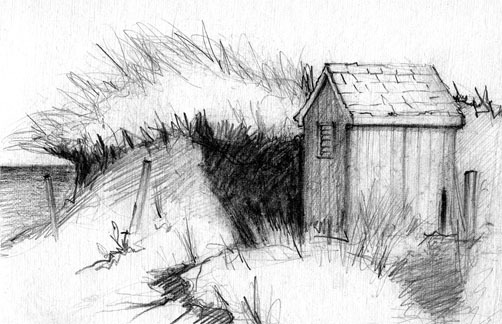 We will use graphite, charcoal and pen to create many landscape and building sketches.